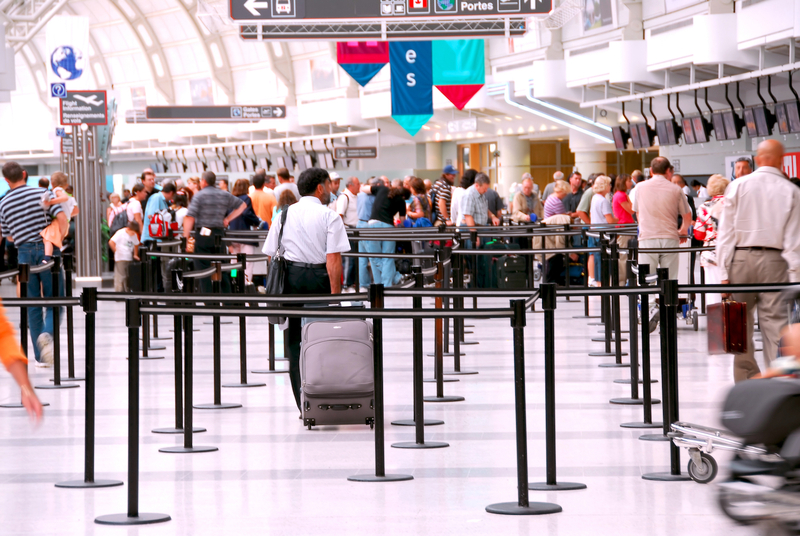 Beware the true cost of your airline ticket. The price you pay to secure your seat is often far less than what ends up coming out of your wallet. North American airlines are in the business of making money and their profit margins are ever-increasing due to the ability to pass a la carte fees onto the passenger. Fortune reports that airlines brought in around $11 billion in profit from additional charges on everything from seat reservation upgrades to luggage fees. There are ways you can avoid lining the pockets of the airlines – it’s all in what you know. Liligo recently released its Traveler’s Definition guide on luggage policies of regular- and low-cost airlines. They’ve measured the baggage policies of the most popular airlines by category and ranked them by factors including size, weight and number of luggage pieces on both domestic and international flights. Here’s how regular (mainstream) airlines weigh out. See the breakdown of fees by the most popular low-budget airlines here. Most regular airlines (i.e., American, United, Virgin) all one carry-on item, but the size of that item differs by company – no surprise there. Overall, domestic airlines have a higher threshold of cabin luggage allowance compared to international flight. Weight is a key factor, but in general the passenger must be able to stow their luggage in the overhead compartment or under the seat in front of them. Otherwise, you could be asked to gate-check your bags. Note: Most airlines allow one bag plus a personal item. For most people this means a purse, handbag or laptop bag. In general, international, mainstream airlines that are international permit passengers to check at least one piece of luggage for free so long as that luggage does not exceed a maximum weight of 50 lbs., and size of 63 inches (length x height x width). If you exceed these parameters expect to pay more out of pocket. This is also where it starts to get a bit tricky with the added fees. Virgin Atlantic is the only international carrier who offers the first checked bag for free on domestic flights. The other most popular, mainstream airlines charge $25 for the first checked bag on domestic flights. Most national airlines also offer the first bag free on international routes, with the exception of Alaska Airlines and American Airlines in some cases (again, the fee is $25). When all’s said it done it’s best to go with the mantra “less is more” in these cases. Not only will you avoid paying more fees out of pocket, you’ll also have less to lug around … and less back pain. Make sure to check out the post on budget airline luggage fees if you plan to travel with those carriers so you can avoid more fees on future journeys. Bon voyage!